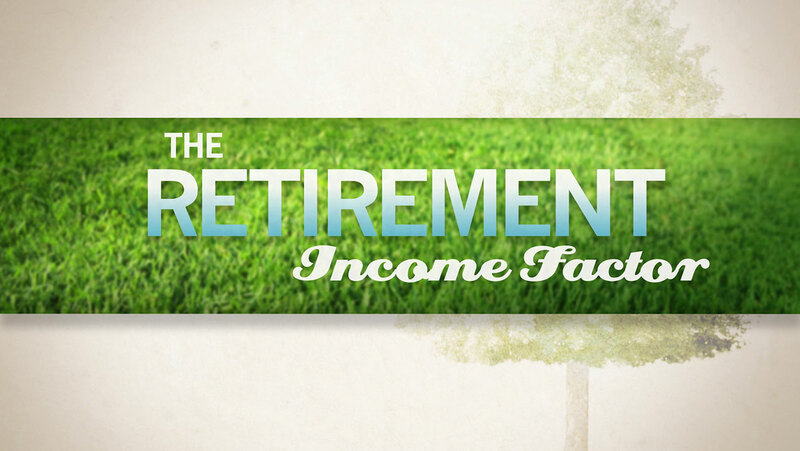 One survey found that 48% of current retirees had to retire earlier than they expected. These engaging, short animations focus on a variety of financial topics and illustrate key financial concepts and current events. Choose any of the videos below and then click the start arrow to watch. 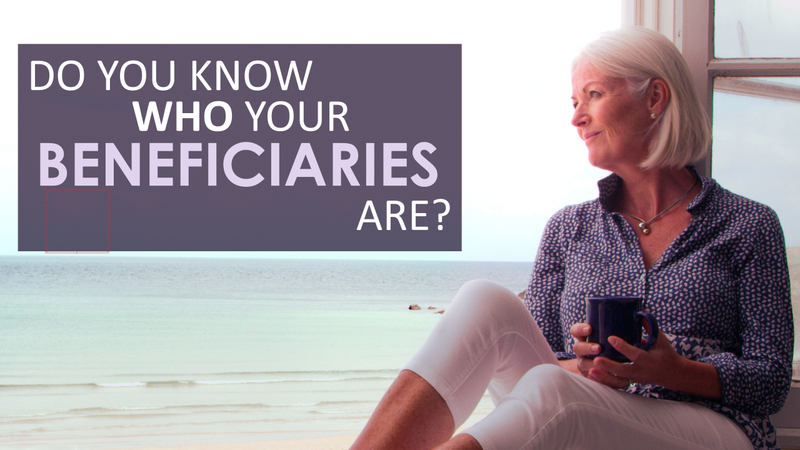 Do You Know Who Your Beneficiaries Are? Should You Pay Off Debt or Save for Retirement? 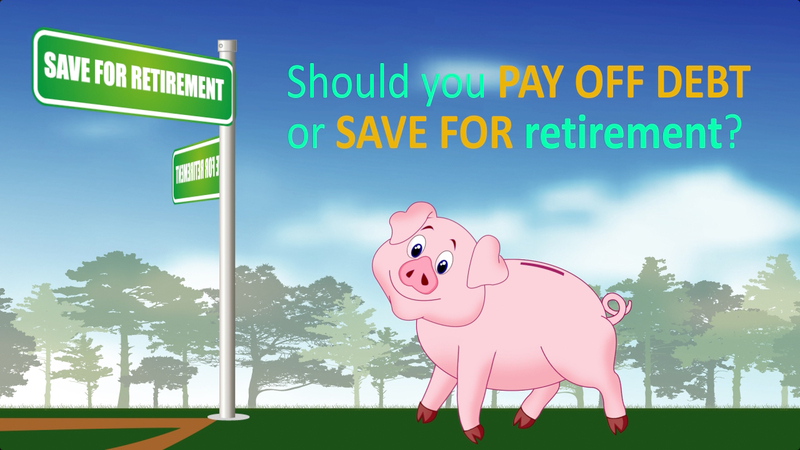 Should you pay off debt or save for retirement? That’s a good question. These points may help you decide. Should You Sell When the Market Drops? 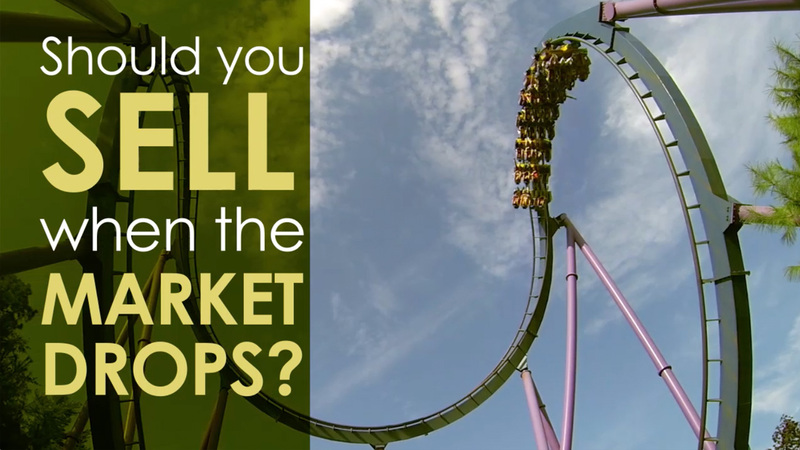 The stock market can take investors on a wild ride. Should you consider selling your stocks when the market drops? 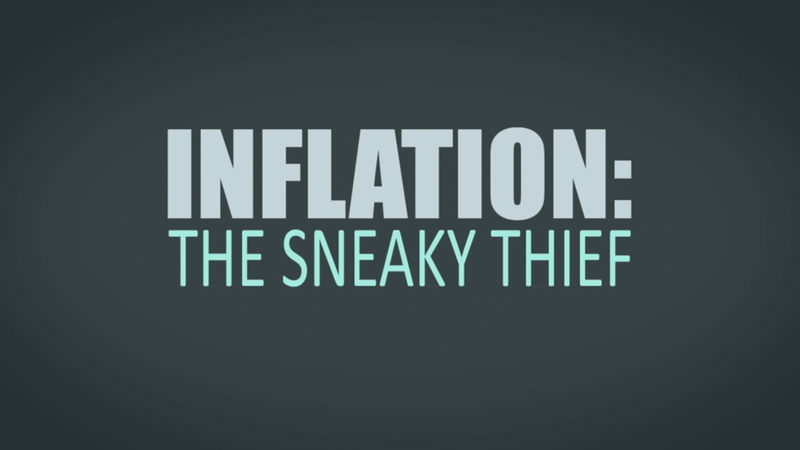 Inflation can be like a thief, sneaking into your portfolio and robbing your money’s purchasing power. The tax implications of retirement plan contributions and the effect on your take-home pay. 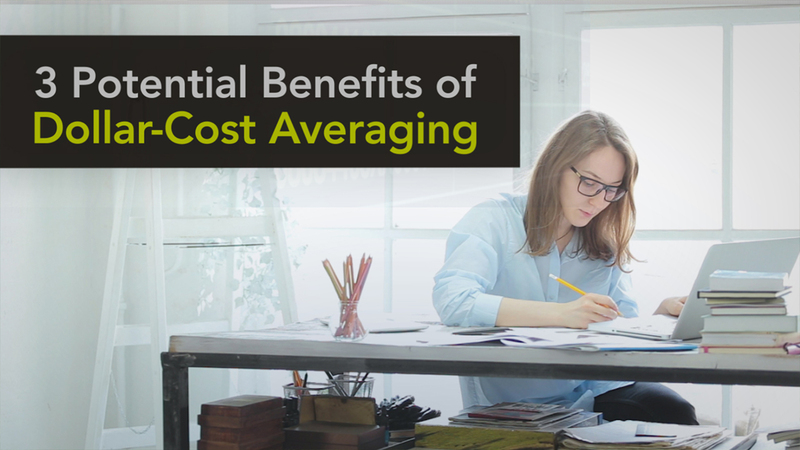 Dollar-cost averaging is a disciplined investing approach and is one way to ride out market fluctuations. 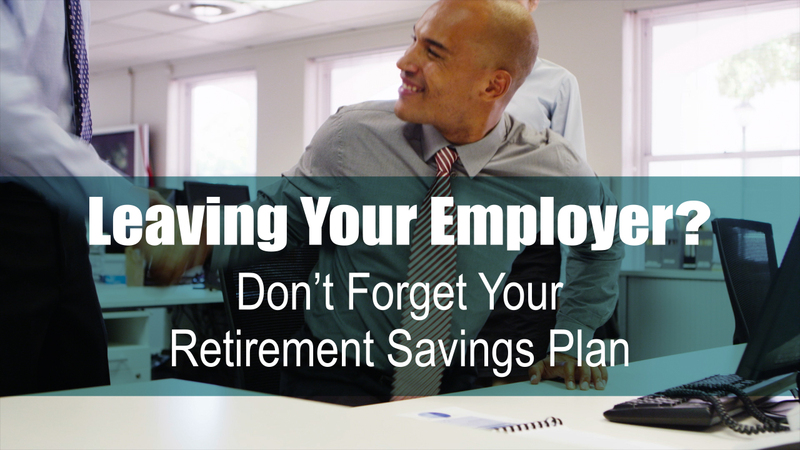 When leaving your employer you’ll need to decide what to do with the money in your retirement savings plan. 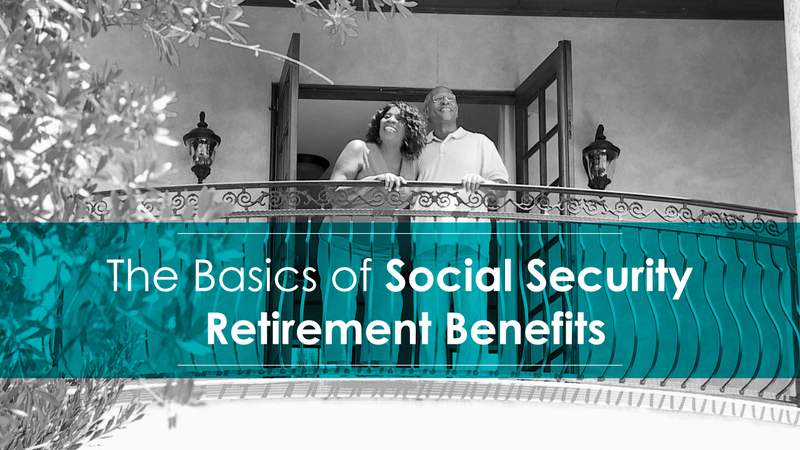 How much do you know about your Social Security retirement benefits? Financial planning is a process that can help you reach your financial goals by evaluating your whole financial picture. 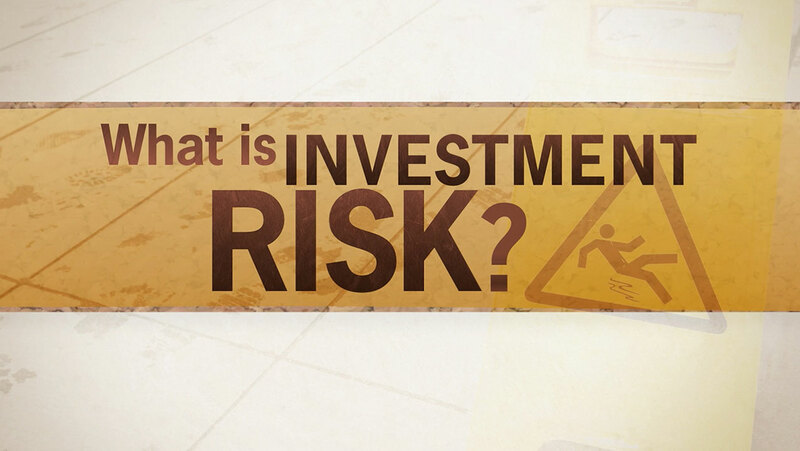 Investing in stocks and stock funds can help you pursue financial goals, but consider the risks and rewards first. 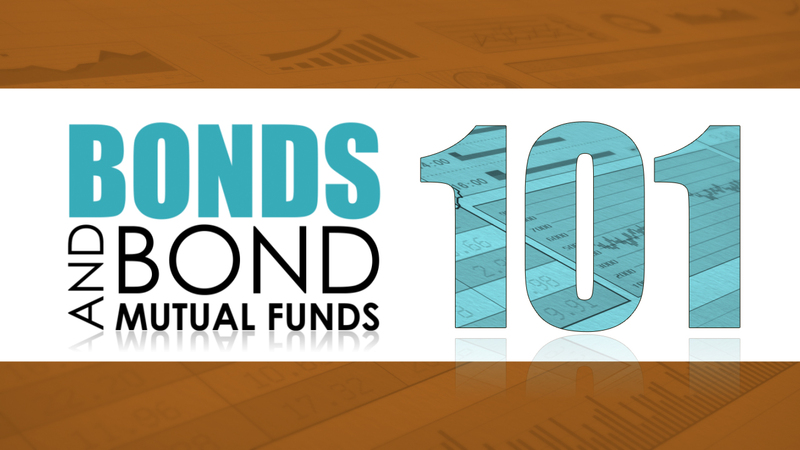 Investing in bonds and bond funds can help you pursue financial goals, but consider the risks and rewards first. 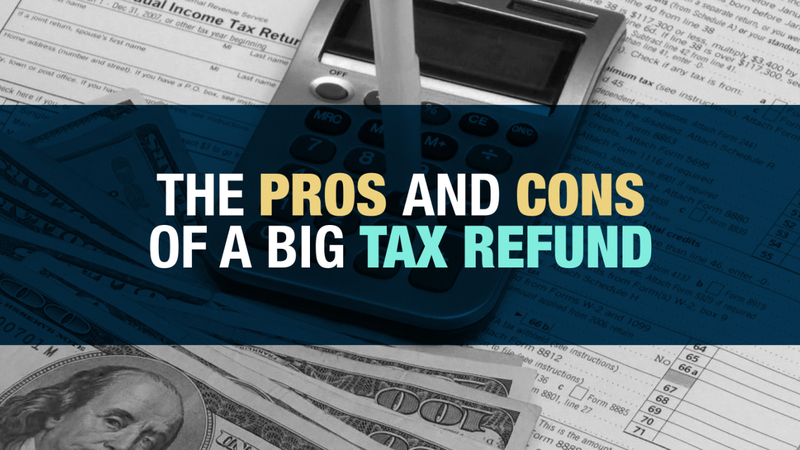 Is receiving a big tax refund a reason to celebrate? How much money will you bring to retirement? 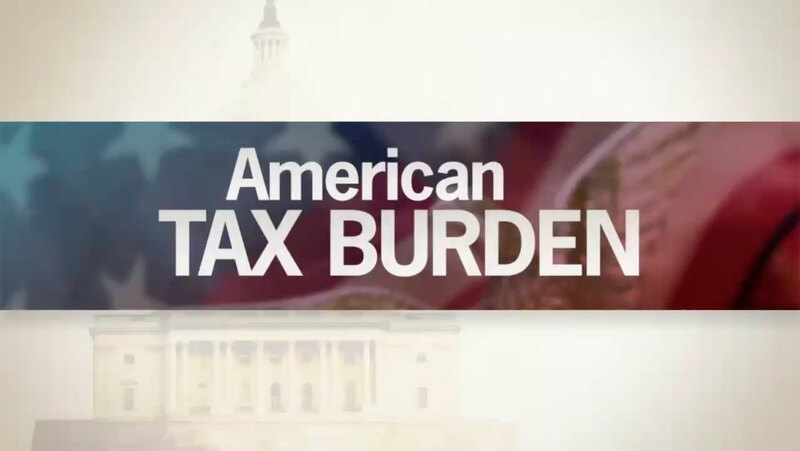 Are you concerned about your tax situation? 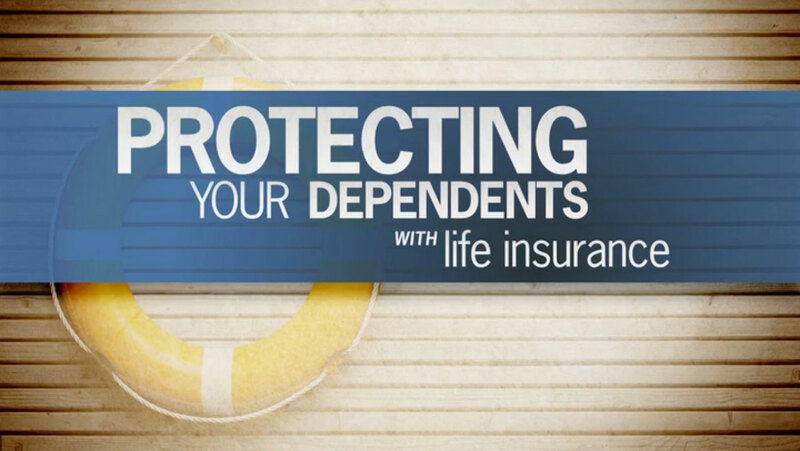 Valuable assets will convey directly to beneficiaries, regardless of instructions in a will. Term or whole life? Just be sure you have adequate coverage. 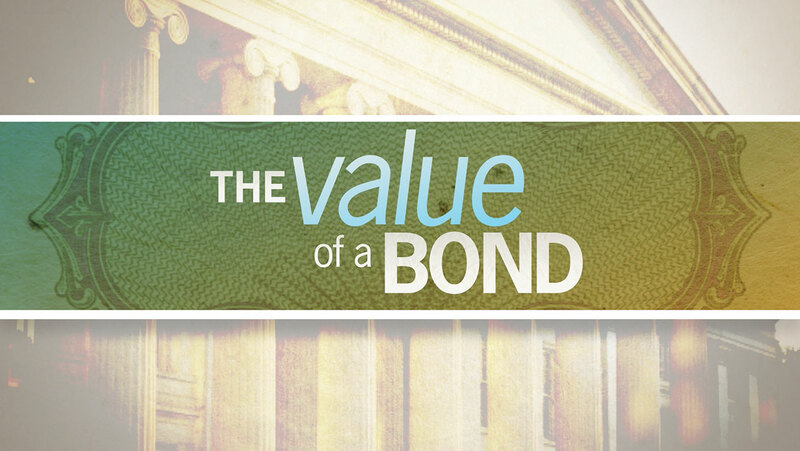 How interest rate changes influence bond prices. 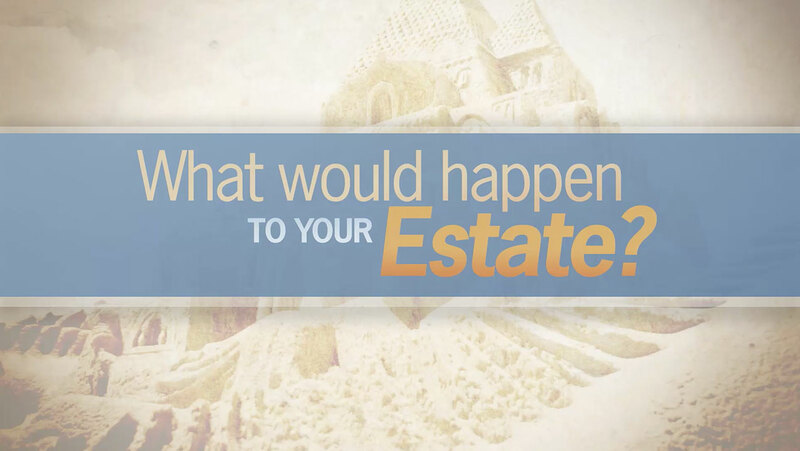 What Would Happen to Your Estate? Estate planning documents can help you manage your estate. 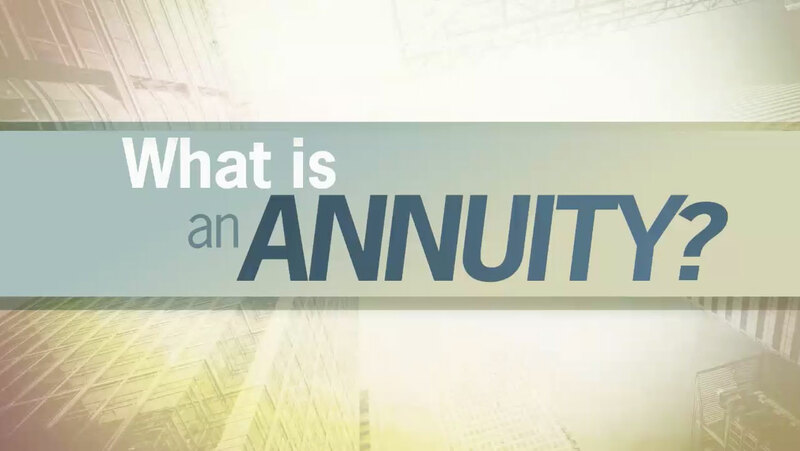 Immediate or deferred annuity: there's no right answer. The cost to raise a child from cradle to college. 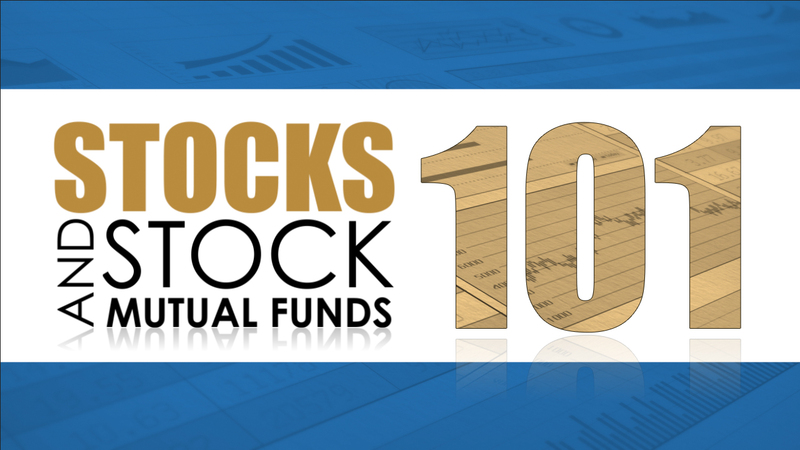 Securities offered through Parkland Securities, LLC, Member FINRA/SIPC. Spring Meadows Financial is independent of Parkland Securities, LLC.